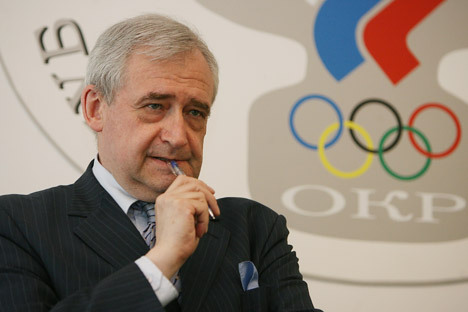 Nikolai Dolgopolov, deputy editor-in-chief of Rossiyskaya Gazeta, is one of Russia’s most experienced sports journalists and has covered dozens of competitions since the 1976 Montreal Olympics. He now awaits the Sochi Olympics with a special feeling. RG: One of the dearest Olympics for you was certainly the one in Beijing. After all, you participated in the Olympic torch relay.